Kavitha is a mother, facilitator, consultant, healer, and organizer. As a daughter of immigrants to the US, she has always been curious about difference and how we make meaning through connection to land, community, and place. 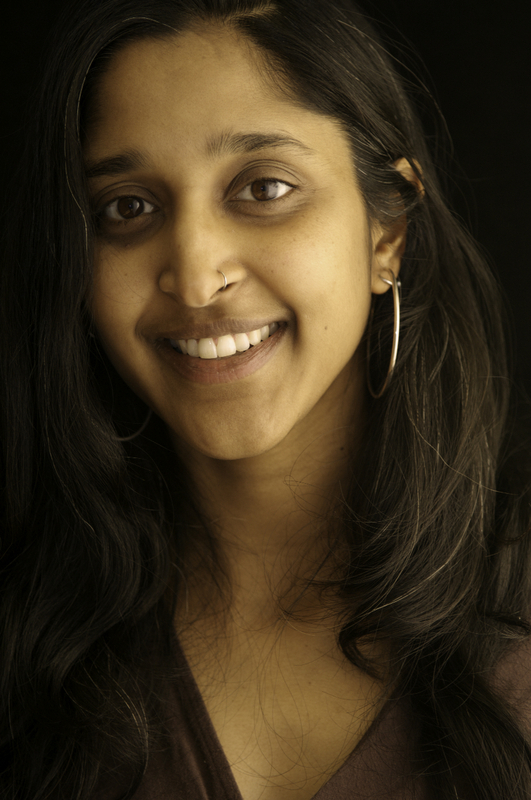 Kavitha brings over 20 years experience in the non-profit sector focused on transformational leadership and facilitation, building community and authentic partnerships across difference, and using creativity and collective visioning to work towards reparations and healing. Her understanding of the possibility of change and healing is deeply influenced by her training in yoga therapy, cranio-sacral therapy, ayurveda, and mindfulness. She brings these tools to her leadership and facilitation work recognizing how important knowing ourselves and personal healing is in our efforts to heal our planet and build community. Since 2006 she has worked with the Center for Whole Communities facilitating retreats and consulting with organizations to cultivate transformative leadership that weaves together and strengthens movements for justice and the environment. Prior to that she co-founded Common Fire, a nonprofit which helps to create accessible and sustainable intentional communities as a means of cultural transformation. She serves on the inaugural board for Soul Fire Farm and is an advisor to Wildseed Community Farm and Healing Village. Over the years Kavitha has consulted with and led trainings for institutions and organizations like The Fellowship of Reconciliation, the Omega Institute, the Yale School of Forestry, the Nature Conservancy, and the Good Work Institute on transformational leadership, cultural humility, conscious communication, story-telling, nonviolence, consensus decision making, conflict resolution, facilitation, yoga and mindfulness, mutual mentorship, and more. She offers deep gratitude for her many influences – the grassroots groups around the world that she has had the privilege to work with, her mentor Lillie Allen of Be Present, and her many colleagues, mutual-mentors, and teachers along the way.